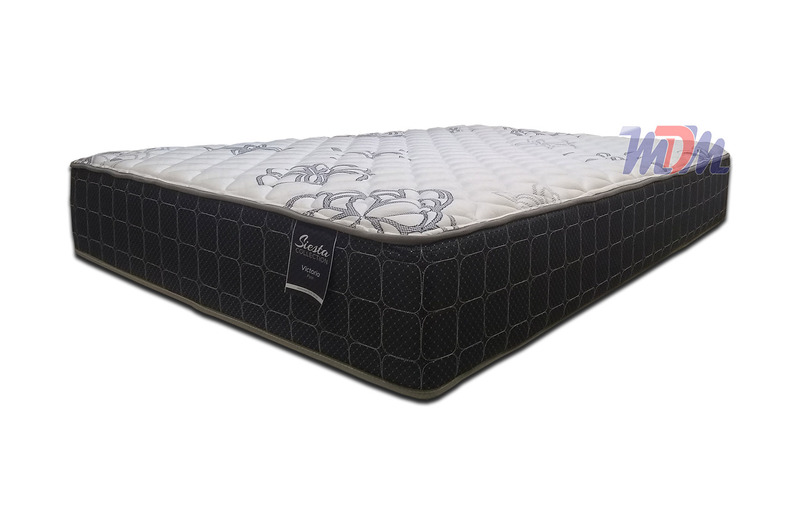 The "Victoria Firm" is a high-value mattress from Corsicana's Siesta Collection; a value-based collection of mattresses with some of the best features available in the sleep product industry. 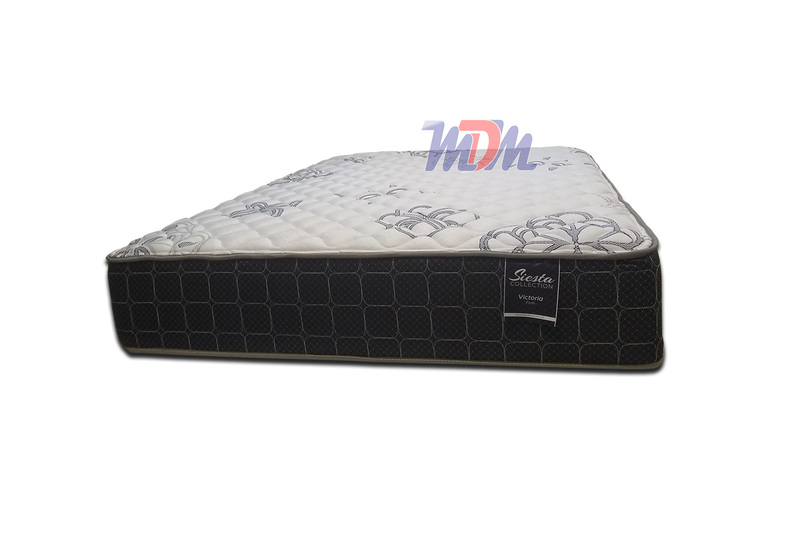 This is a foam encased unit, with a VertiCoil spring and dense foam layers that offer both durability and supportive comfort. This mattress has somewhat of an 'old school' feel - a firmer and flatter sleeping surface for those whose backs appreciate a mattress without a lot of fluff. 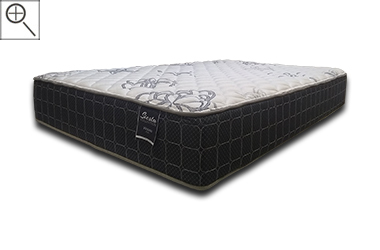 It's a great model for both side and stomach sleepers - according to its manufacturer - but we also consider it to be a great value pick for those who sleep on their backs. The Victoria Firm is a refreshingly traditional feel. Its level of bounce is definitely all but terminated by a strong foam encased edge. This isn't quite a 'brick' of a mattress but it is definitely sufficient to me and, I love a harder bed. The VertiCoil unit in this mattress is going to have just enough give to be comfortable for most but it's likely going to last you a long time and keep its form. The layers of foam within must be on the denser side because you can definitely feel their strength when you lie on this model.